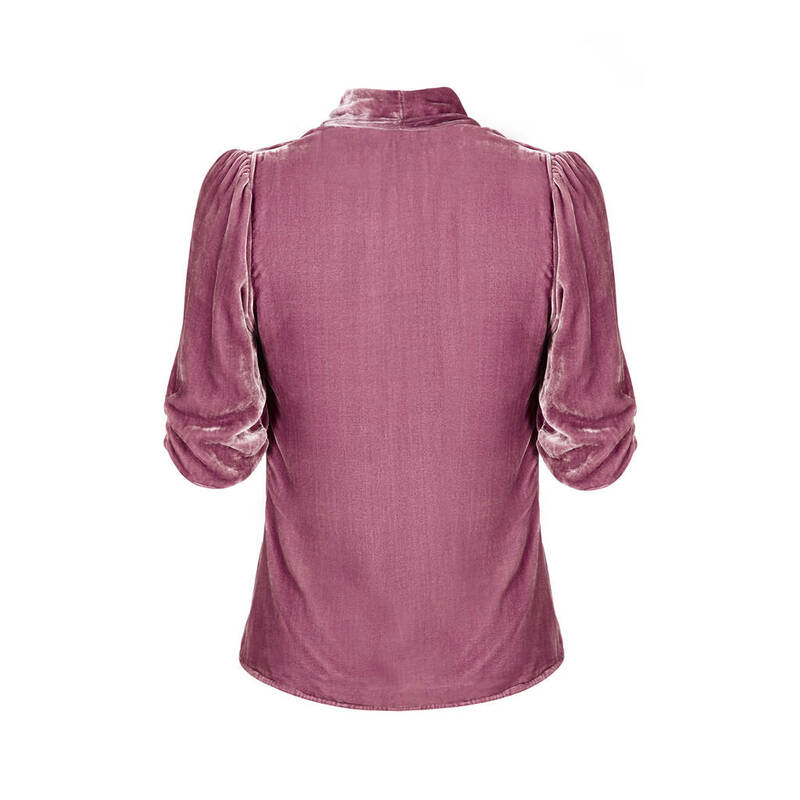 1940s style softly tailored tea jacket in a beautiful sweet pea silk velvet with flattering 3/4-length ruched sleeves and gently shaped waist. 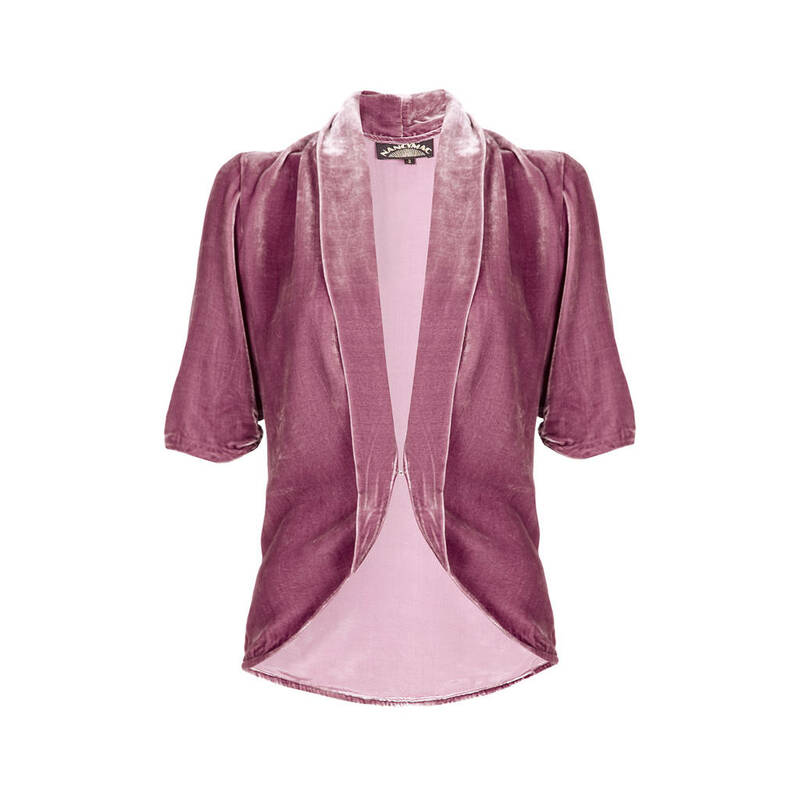 The Lilliana jacket is ideal for weddings and special events and is available in a choice of lovely silk velvet shades. 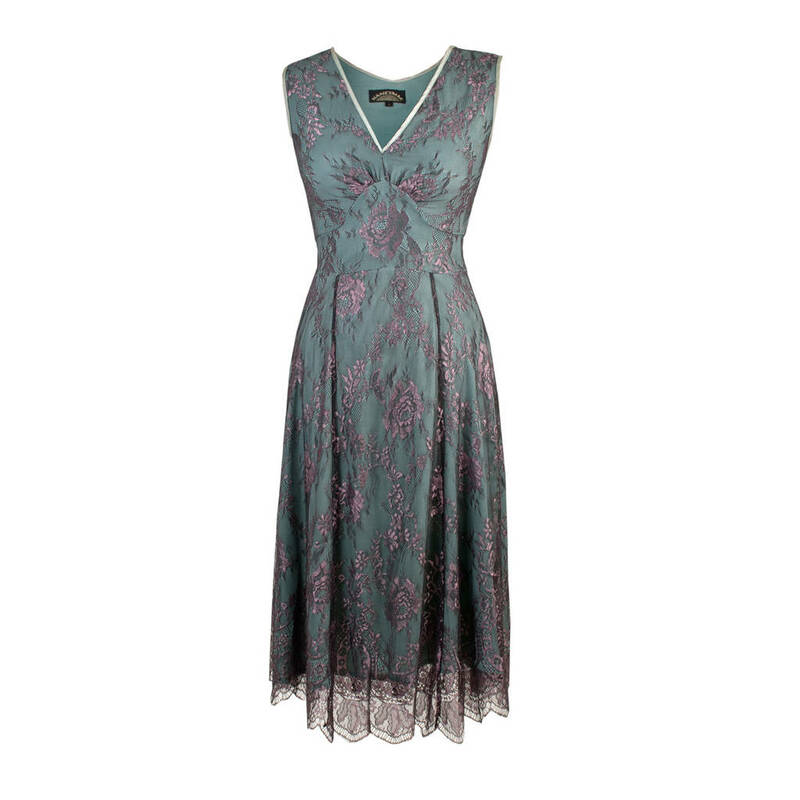 The sweet pea colour looks gorgeous worn with our coordinating blush floral print Gigi dress or our moth and pink Kristen lace tea dress. Co-ordinating items: Gigi dress in blush floral or the Kristen dress in moth and pink. Other colours. Also available in the following colour silk velvets: purple powder, deep red, celeste blue, soft olive, rosewood, mink and Winter blue.